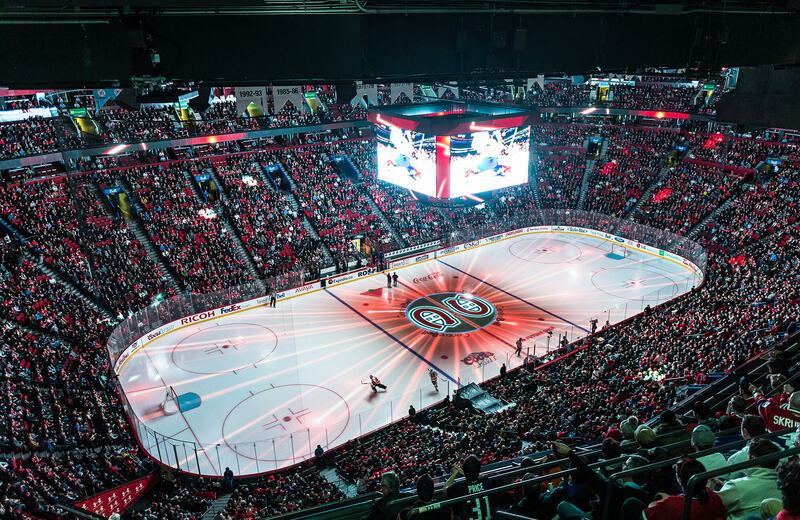 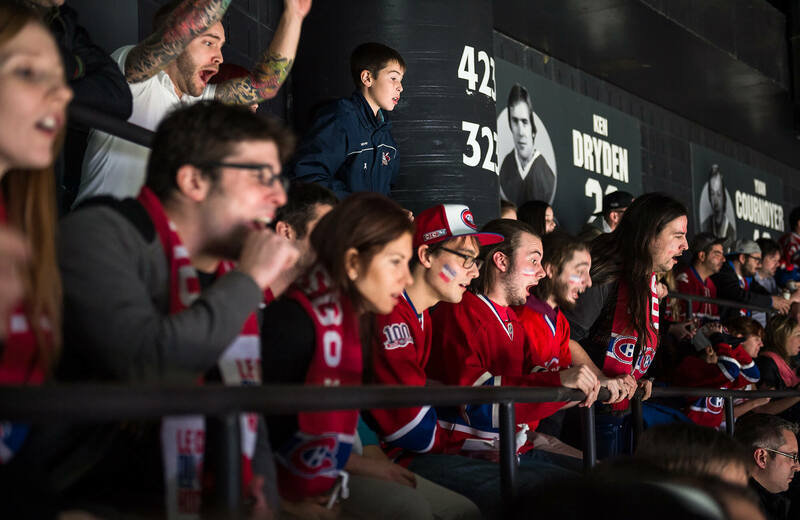 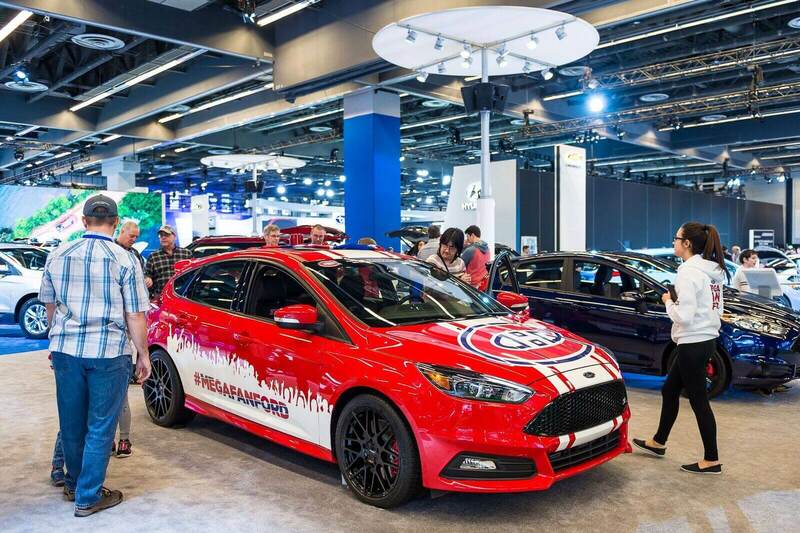 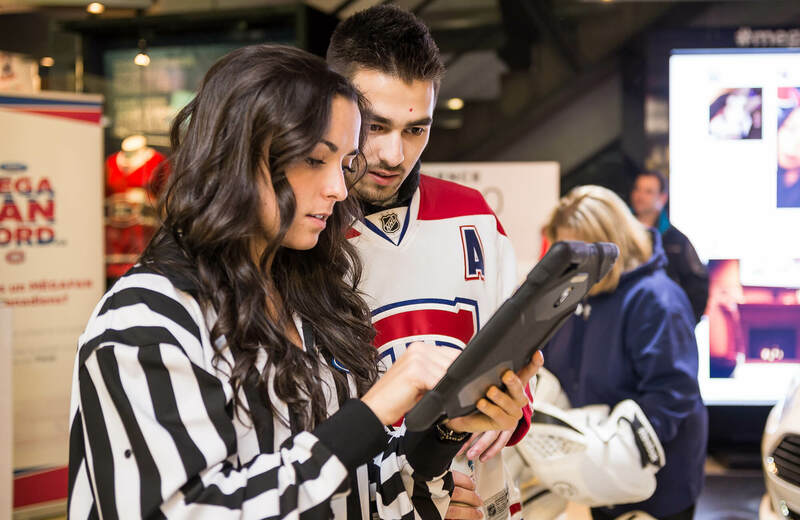 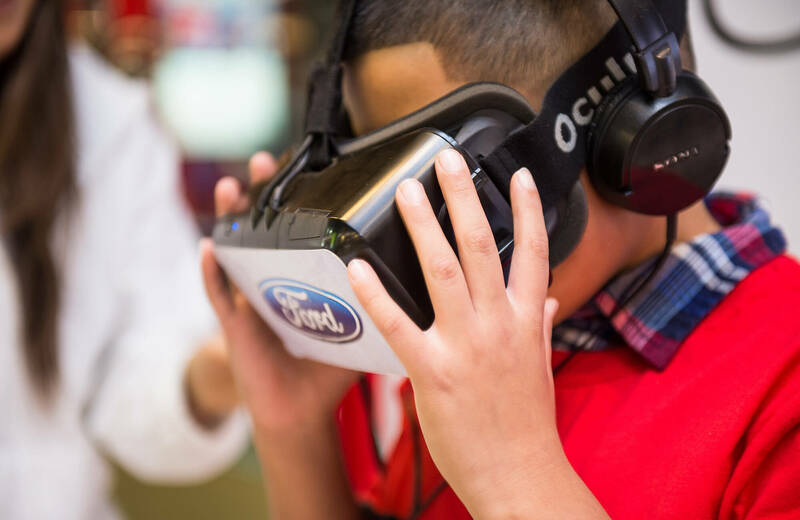 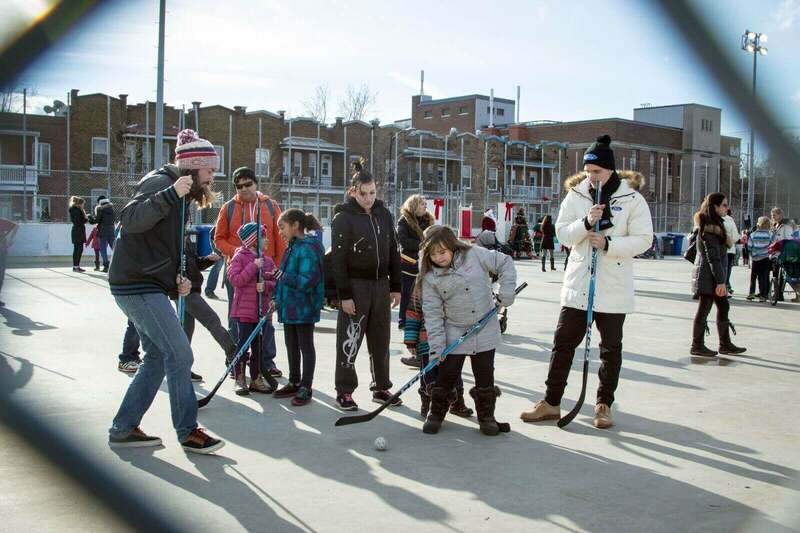 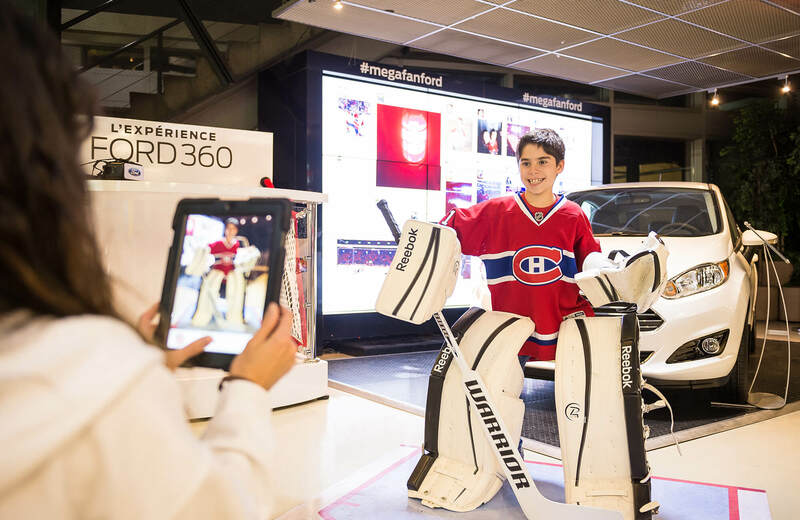 Megafanford connects Ford with fans through unique engagements at the arena, in communities, on the steets, online and through social media. 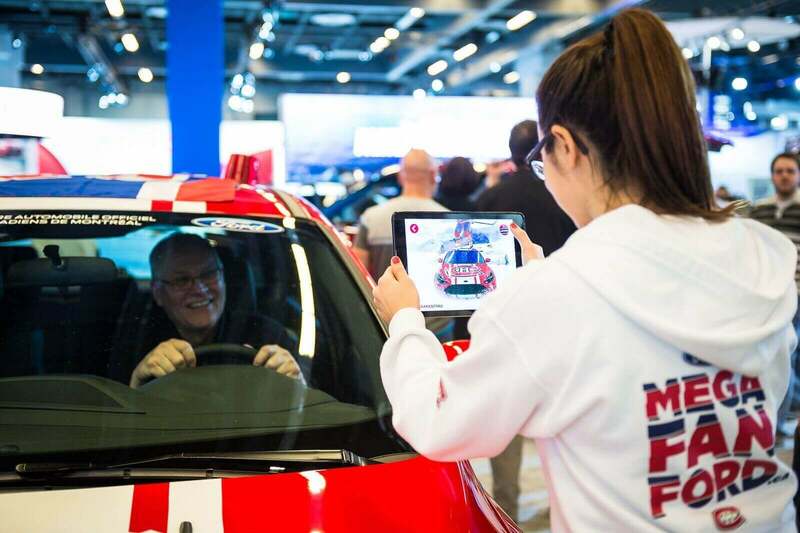 By leveraging CincoLab, the automotive brand engages consumers with cutting-edge innovative technology solutions such as VR, customized digital platforms and latest photo technologies, just to name a few. 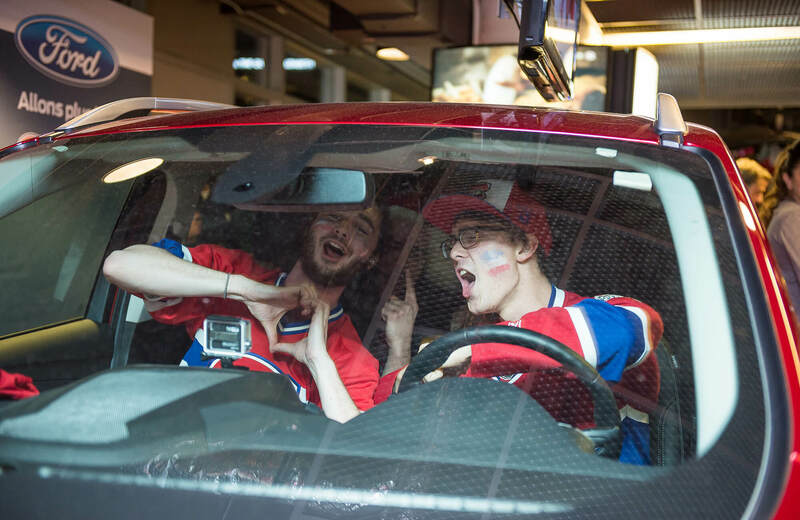 Putting the fans at the centre of the activations and making the stories about their passion and their love for the team, is the key to fan engagement. 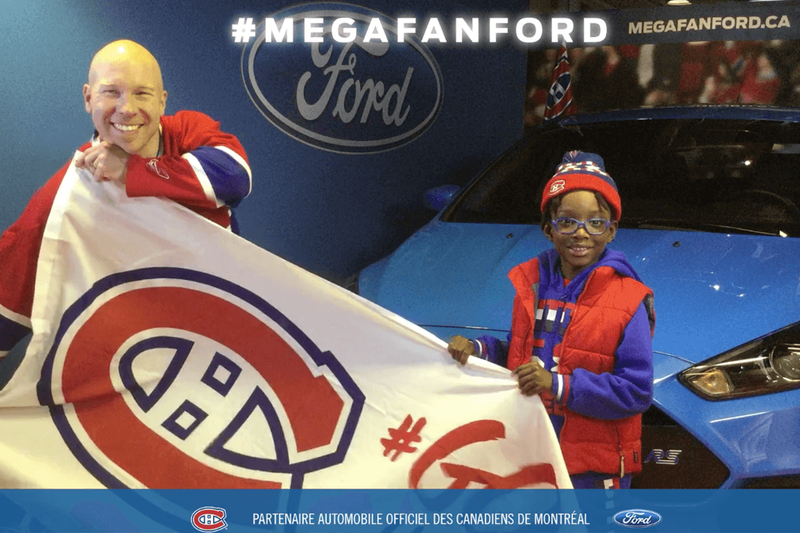 To add to the excitement, Ford offers 80 tickets per game that can be earned by participants courtesy of Ford.